A form of potent, hand-rubbed hashish exported from Nepal to Europe and North America in the late 1960's and early 1970's. Nepalese temple balls were spherical or egg-shaped, and smoothed by hand with a polished appearance. 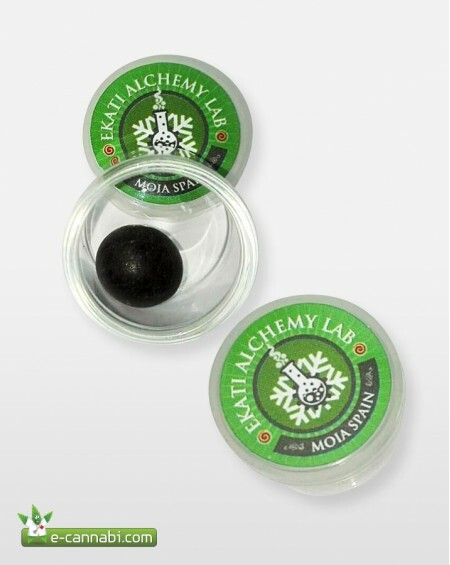 Nepali Buddhists revere hashish as a sacrement, and use it in their rituals. 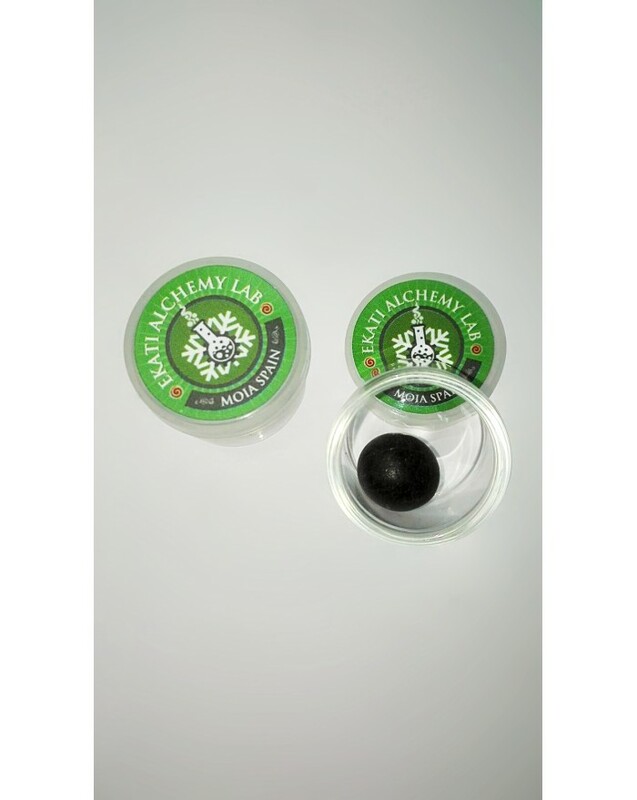 If you got your hands on some some real temple balls, you were very fortunate, and were in possession of some of the best hash in the world.